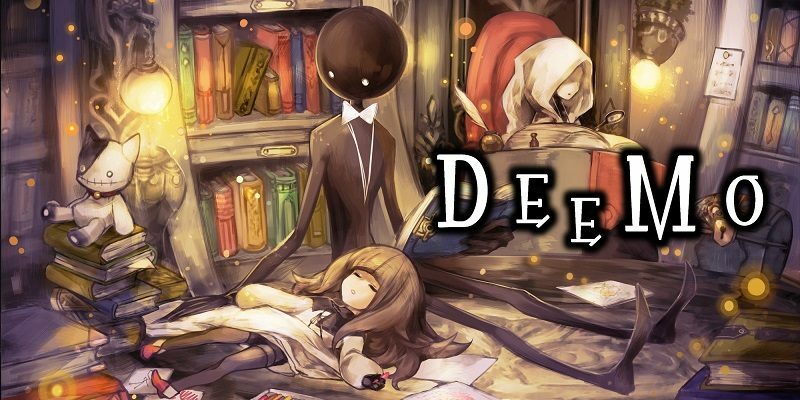 On this page, you will find all there is to know about the Software updates for Deemo on Nintendo Switch (originally released on the Nintendo eShop on September 21th 2018 in Japan, and September 28th 2018 in Europe and North America). How to download Software updates for Deemo on the Nintendo Switch? select the game > press either + or – to go to the Options page > select Software update > select Via the Internet. To check that you have the latest version installed, press either + or – to go to the Options page. The version number is displayed right under the game’s title. Click here for more Software updates! No patch notes available for now. Nintendo Switch: list of free games, demos, apps, etc.